This week’s theme is “Sun/Lens Flare”. This week Seren was kind enough to be my model. She does love the sun! For more Lens Flare pics head on over to Unleashed! 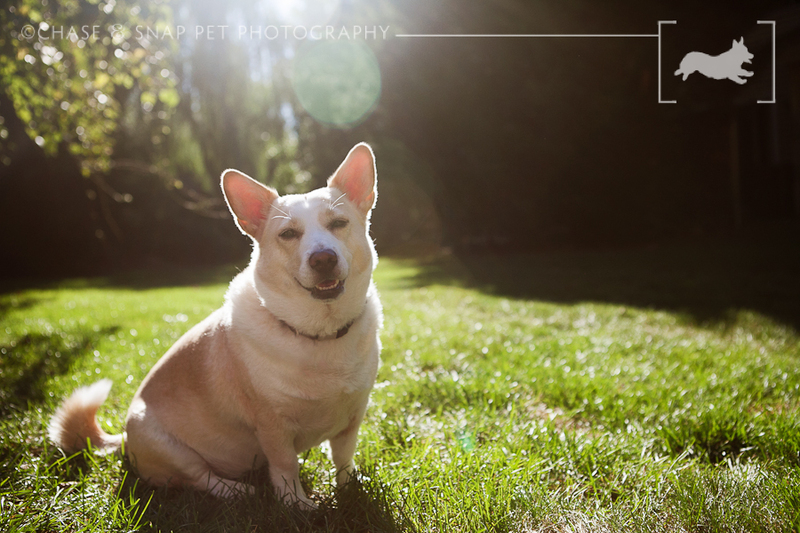 pet portraits in Victoria, BC! Deanna Hurt - What a cute smile. Love the back lighting too. 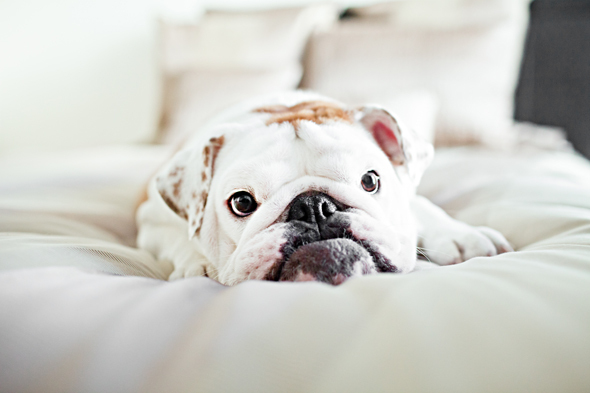 All content and images © 2010-2019 Chase & Snap Pet Photography | Creatively Candid Captures by Stephanie Romero | Professional Vermont Pet Photographer |ProPhoto Photo Blog by NetRivet, Inc.